Bothra Classes (ALLEN Career Institute) is located at Suryapooja Block B. User can find the complete detail on profile of Bothra Classes (ALLEN Career Institute), along with option to book class online. 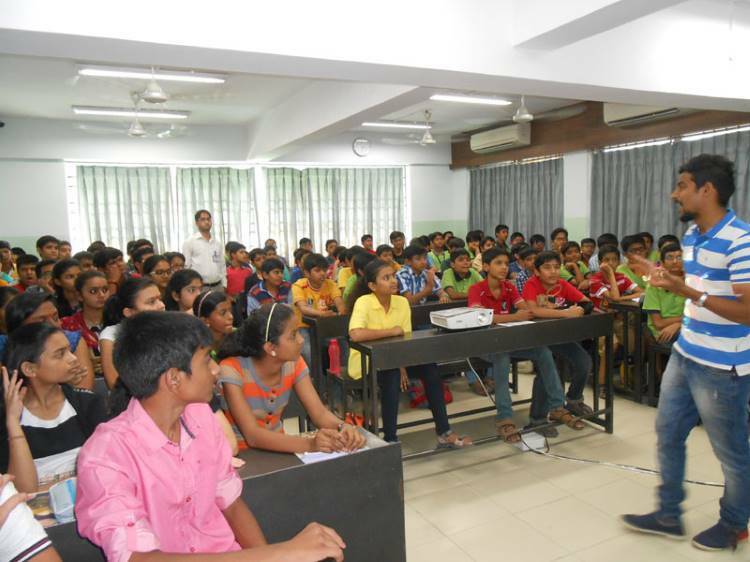 Bothra Classes (ALLEN Career Institute) is engaged in the imparting education to students of all age group. Students and parent will also get the option to check subject wise fee they charge and compare the same with the other tuition / coachings nearby location. Necessity is the Mother of invention but here it is the Mother of Miracle. A Miracle which has grown manifold – ALLEN CAREER INSTITUTE. ALLEN Career Institute is a pioneer institute in the field of coaching for Competitive Exams. Founded on April 18, 1988 and named in the loving memory of Late Shri Laxmi Narayan Maheshwari, father of four brothers Shri Govind, Shri Rajesh, Shri Naveen & Shri Brajesh Maheshwari, ALLEN has today become a synonym of SUCCESS.